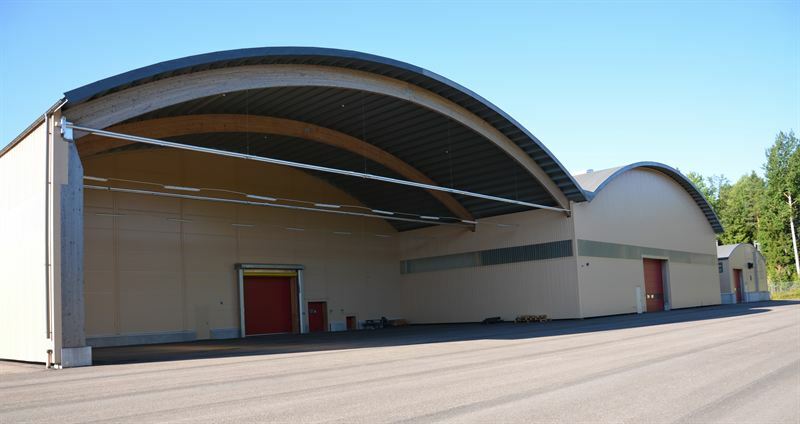 Listed Swedish property company Kungsleden AB (publ) has signed a new, five-year lease contract with Nilar Svenska AB, which is expanding its operation by another 4,000 sq.m., to 5,265 sq.m., at the property Fredriksskans 15:16 in Gävle, north of Stockholm. Battery manufacturer Nilar has been a Kungsleden tenant since May 2011, when it relocated its operation from the US to Kungsleden’s premises at Fredriksskans in Gävle. Since relocating, the company has developed its battery manufacturing, and will now start automating production, and operate at full scale. “Fredriksskans is a contemporary production facility that is already tailored for warehousing and manufacturing, which means that only minor adaptations are necessary for the new premises to meet Nilar’s requirements,” commented Frida Stannow Lind, Kungsleden’s Development Manager. “We’re seeing great interest in Fredriksskans, which still has some vacancies to let. The property has substantial potential and an excellent location close to Gävle harbour. There are lay-up areas of some 10,000 sq.m. and other land enabling further expansion and extensions of around 14,000 sq.m.,” added Tommy Leckborn, lettings manager for Fredriksskans. Brewery transport operator BIBAB also leases 1,300 sq.m. in the property. For information on renting in Fredriksskans, please contact Tommy Leckborn, whose details follow. Kungsleden AB (publ) discloses the information in this press release according to the Swedish Securities Markets Act and/or the Swedish Financial Trading Act. The information was provided for public release on 1 April 2014 at 8:00 a.m.